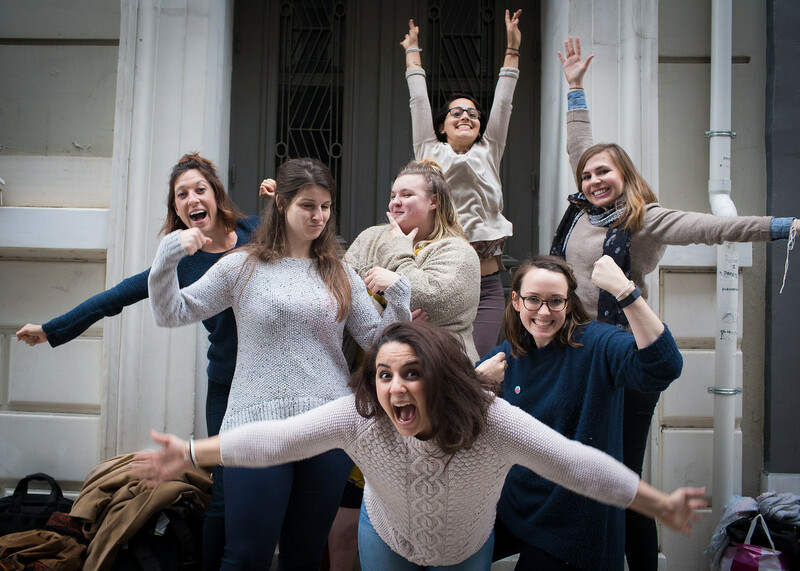 Last month, I found myself in Athens with an amazing, empowering group of ladies from all over Europe and beyond, working together to make an impact on one of the most vulnerable groups in the refugee crisis, women. How did I get here? One of my closest friends, Lizzy, took a sabbatical from her job at J.P. Morgan, and her life in NYC, and spent three months volunteering for an NGO, Women Refugee Route. The organization is based in Copenhagen, Denmark. 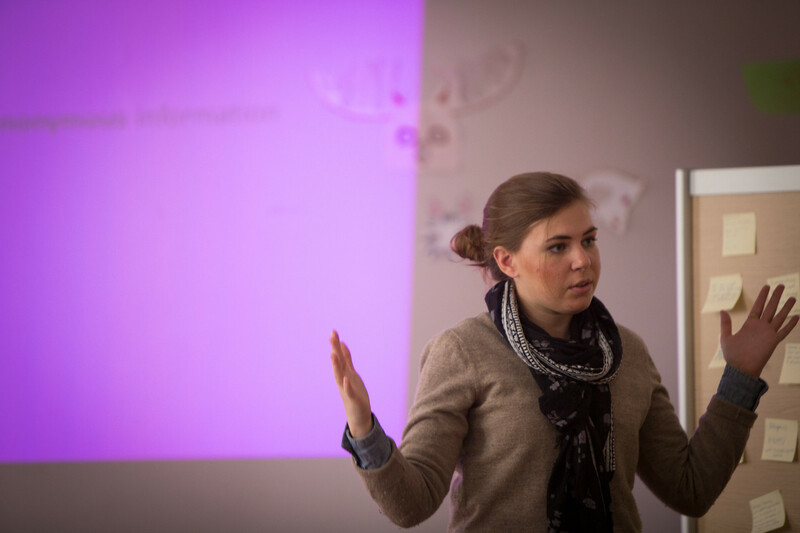 Lizzy provided consulting services and helped launch their first training workshop, in Athens, Greece. 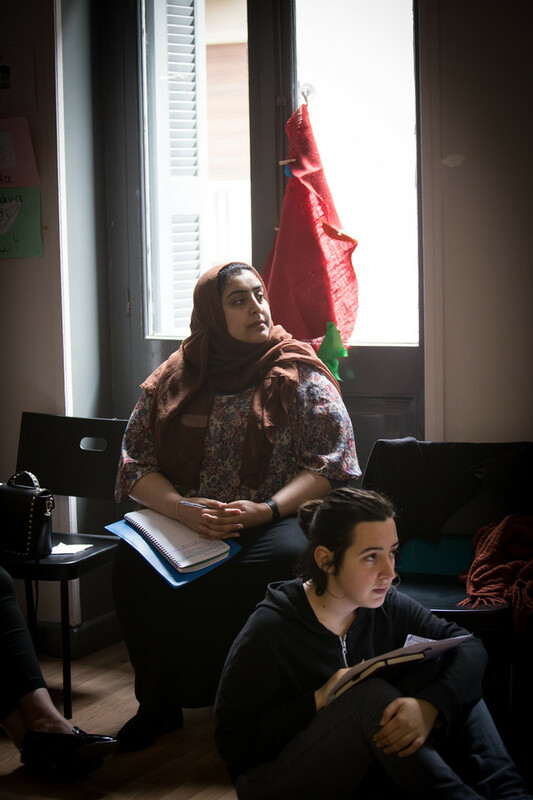 Women Refugee Route is an NGO that seeks to enable women refugees to become self-advocates while navigating their refugee journey. They provide critical information in all languages through trained multi-lingual volunteers. Lizzy met the founder of WRR, Mina Jaf, in NYC last summer. Mina was in the US to speak at the United Nations. Mina spent her first 20 years as a refugee. 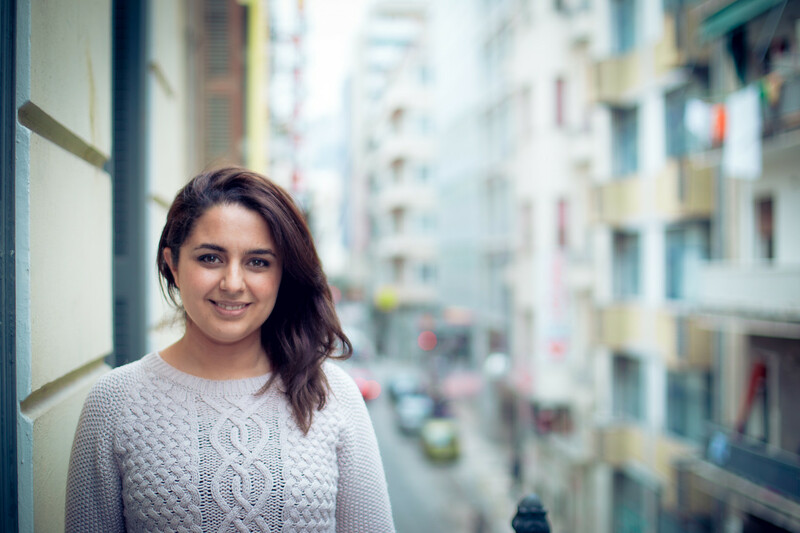 Born during a chemical gas attack in 1988, in Iraqi Kurdistan, her family fled over the mountains to Iran and over the next 11 years, they went back and forth between the two countries, often spending no more than one night in the same place. When Mina was 11, her mother got her children to Europe, where they lived in asylum centers for more than three years in Denmark. When she was finally granted asylum, Mina began to fulfill her personal mission.(https://www.womensrefugeecommission.org/blog/2419-mina-jaf). So Lizzy meets Mina, and makes a move straight out of left field to drop everything and go to Denmark to help her get her organization off the ground. AWESOME! I will say Mina is about as charming, kind, and charismatic as it gets. People gravitate towards her, and you want to help because she is doing amazing work, has a remarkable story, and she is so fun! She embodies her mission, and is out to make an impact on the world. 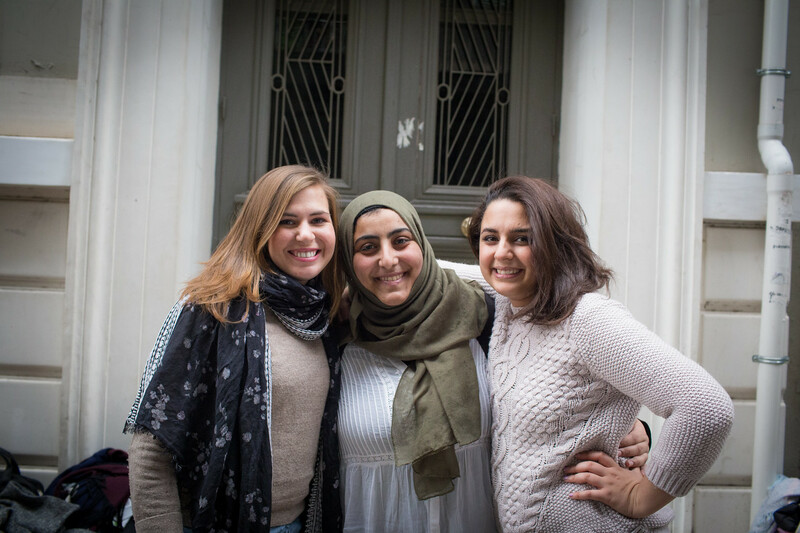 She and Lizzy spent a few weeks traveling to refugee camps in Greece and making some ground contacts, and then planned the first training workshop for The Women Refugee Route, which took place in Athens, at the end of February. They also developed an app that refugees can use to contact live translators all over the globe. 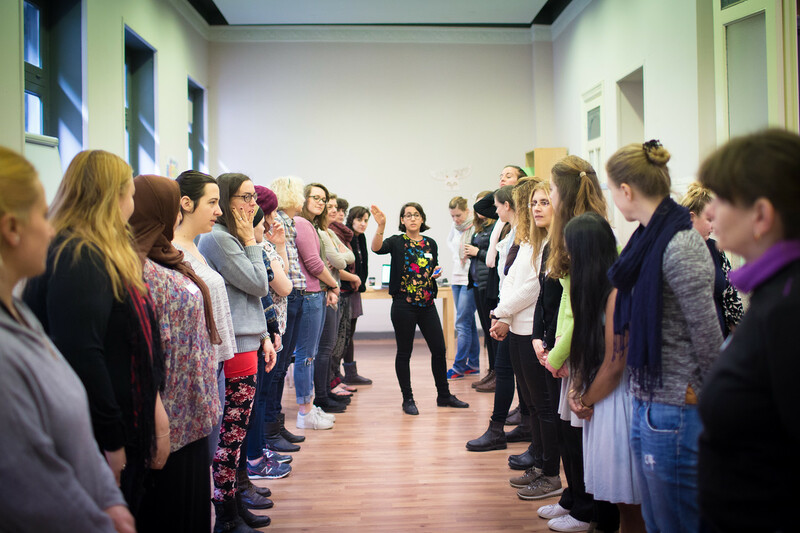 Mina is a super star when it comes to connecting with people, and she basically assembled a super-hero team of young women from all over Europe + US, who contribute their individual strengths to the organization. 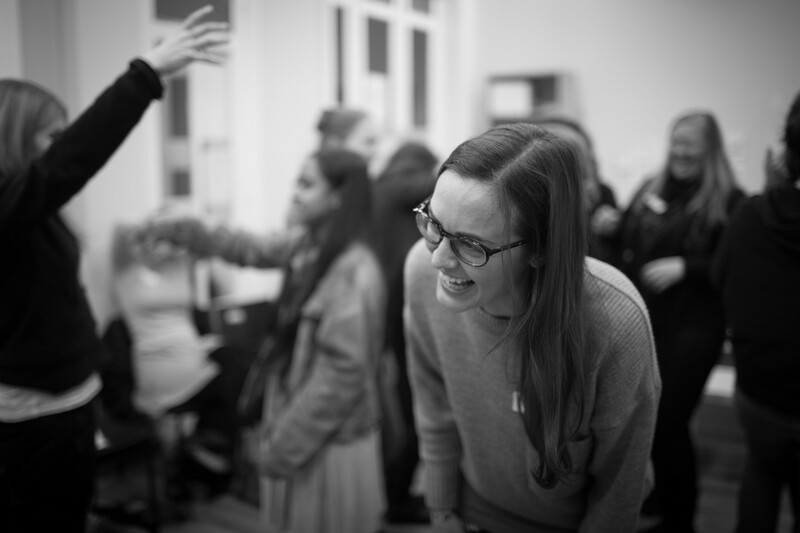 I was brought on the team through Lizzy to photograph their inaugural Volunteer Workshop and help with social media. When Lizzy asked me to fly to Denmark and then travel with them to Greece, I was very excited. My long term goal is to use my photography for social justice means, and additionally, I was an exchange student in Denmark after high school, and was overjoyed to go back and visit my host families. Lizzy and I stayed with Mina and her boyfriend in Copenhagen, visited my host families and then headed to Athens. In Athens, we stayed with other members of the team who were there – Juliette (France), Roxy (Germany), Faith (England) and Alice (Greece). They are all doing amazing work, and it was fun and inspiring to spend time with these rockstars. The training went off without a hitch. 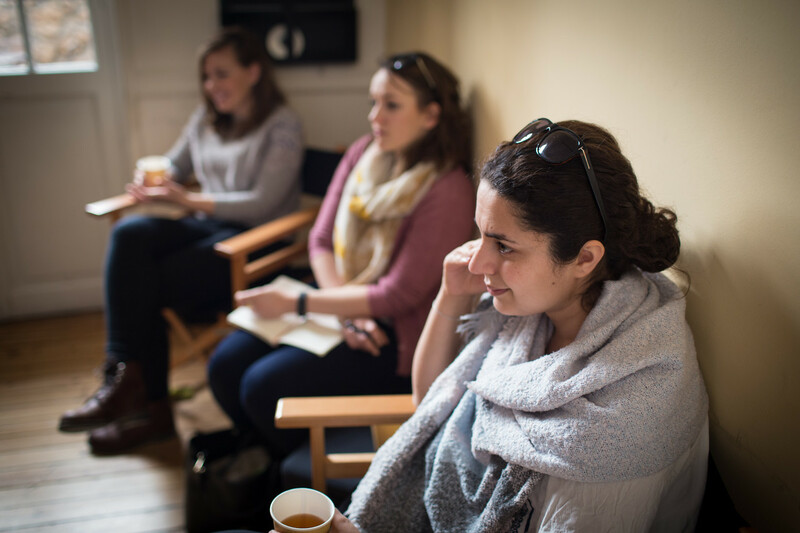 It aimed to create a dialogue and raise awareness around the unique needs of refugee women, and equip multi-lingual volunteers with tools and information they need to make their presence impactful. It was two full days of workshops, guest speakers, and discussion. It was awesome to see all their hard work come to fruition, and I loved photographing the event. I think the best part of the training was the connections forged between the participants. With work like this, it is critical to build a network both for support and to move forward with addressing the problem. 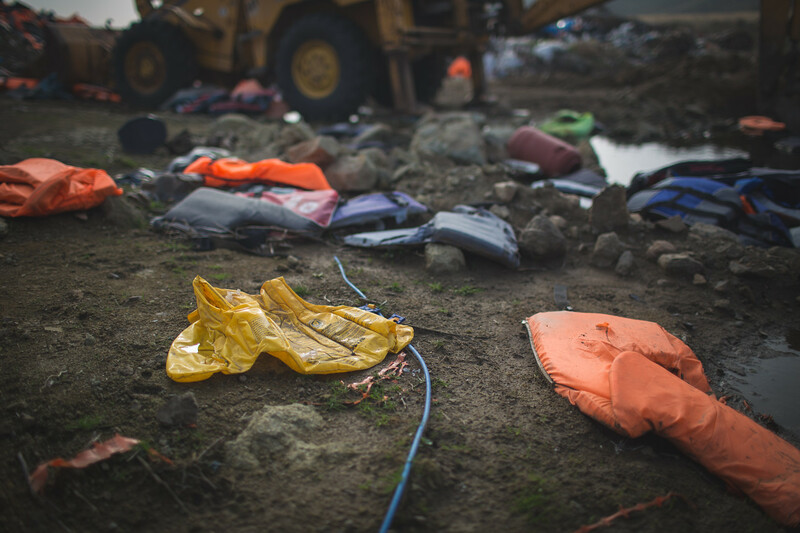 The rest of our stay in Greece was spent visiting some of the refugee camps, which I will write about in my next entry.